These are the top 10 most potent strains in the RQS collection. We’ve got feminized photoperiodic strains for fire breathers, next-gen autoflowering hybrids with unbelievable THC levels, and CBD-rich medical cannabis. Don’t settle for less when you could be growing royally dank cannabis. You want the chronic? Well, whether you can handle it or not, you got it. This is no run-of-the-mill, best in class cannabis roundup. These are the 10 most potent strains by category in the RQS collection. Nothing but royal dankness. Recreational growers will relish our super high-THC feminized and autoflowering strains. And for the medicinal grower, we’ve included our finest CBD-rich strains that offer impressive THC contents to boot. 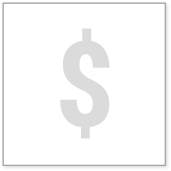 Photoperiod-sensitive cannabis strains require a 12/12 light-dark cycle to transition from vegetative growth to flowering. Our phenomenally potent feminized varieties all punch through the 20% THC threshold for high-grade cannabis. 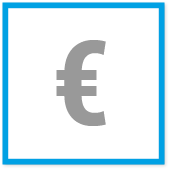 The following are the nobility of RQS feminized seeds. 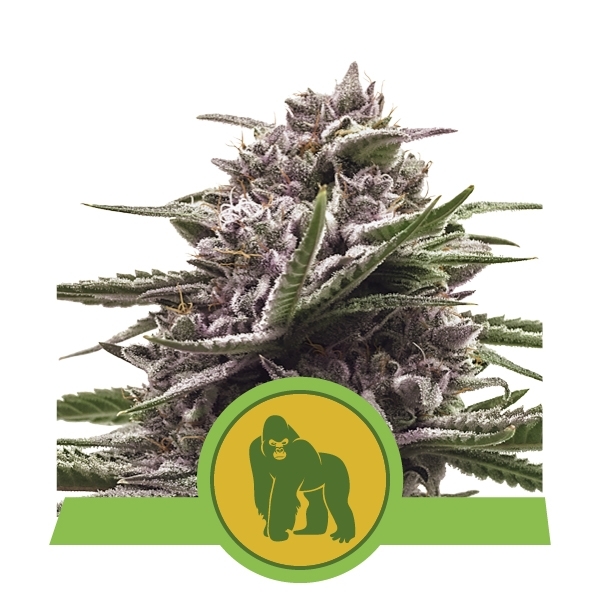 Royal Gorilla is the strain taking THC levels into uncharted territory with some phenotypes reaching 30%+. This potent strain is the result of dumb luck rather than dedicated breeding, but make no mistake, the finished product is Kong strong. The accidental crossing of Chems Sis, Sour Dubb, and Chocolate Diesel genetics has unleashed a true cannabis cryptid far more powerful than previously known varieties. Even veteran stoners have been jellified within tokes. Fat Banana is a deliciously dank hybrid of badass US West Coast Banana OG specimens. Mouth-watering, sweet, fruity nugs packing up to 25% THC or more are a decadent delight for the Kush connoisseur. 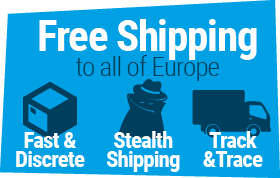 A creeping couch-lock can and probably will take you by surprise. Suddenly, you will become one with the sofa. 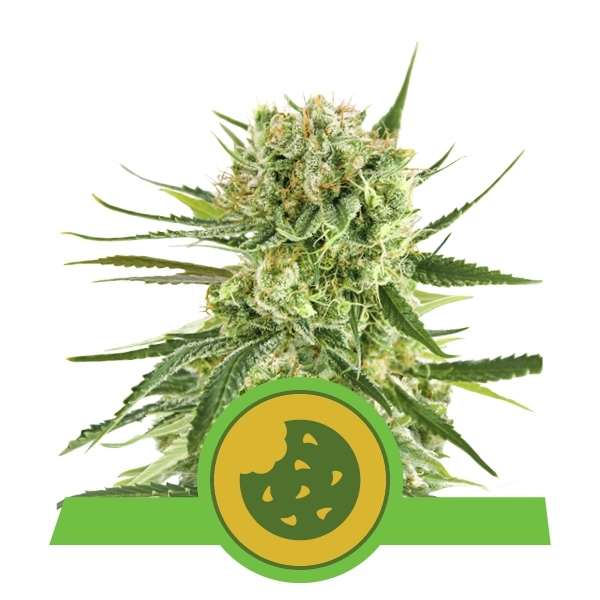 Fat Banana is dessert cannabis for those seeking a heavy indica with a unique flavour and knockout power. Oooohh that smell, the smell of dank is around you. Purple Queen is a loud, lovely lady. This monarch is definitely no wallflower. Vibrant violet and lush lavender tones develop in both flowers and foliage. Pungent earthy, hash, and citrus scents will perfume the air. 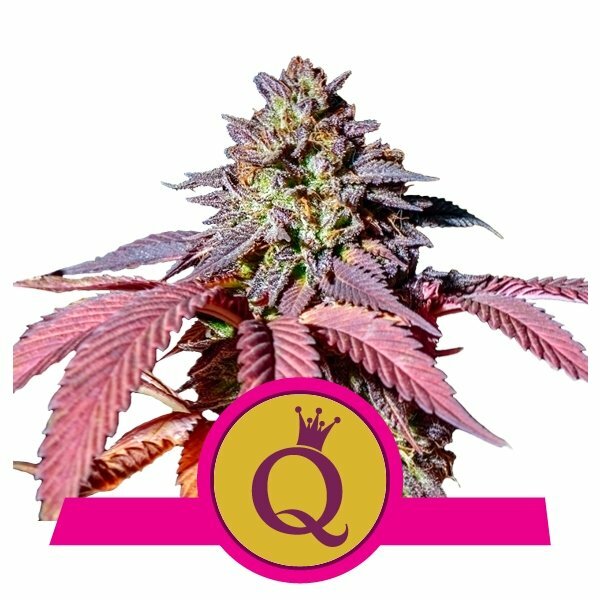 Purple Queen is a pedigree cross of rare mountain Kush varieties from the Hindu Kush region. Her pure indica lineage endows her with a powerful, near-narcotic sedative effect. As you would expect, THC levels can touch 25%, and a trip to Dreamland is virtually guaranteed. 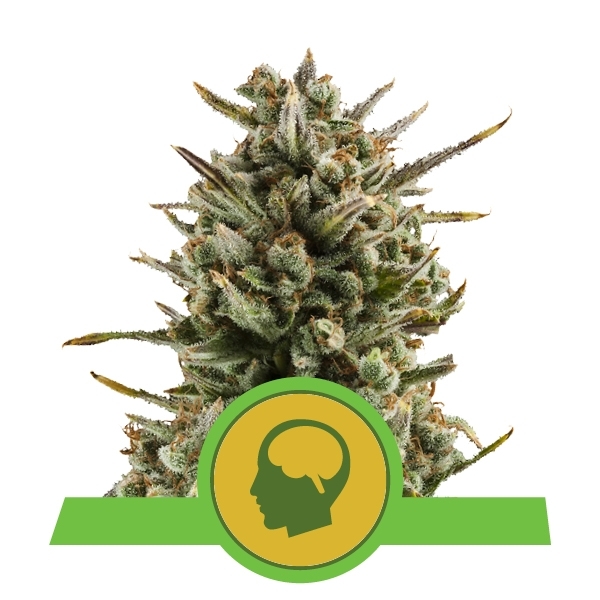 An uplifting, cerebral sativa that kicks-in right away; it’s gotta be Amnesia Haze. This legendary high-flier’s favourite is the queen of head stash. Dense, long-running colas, spicy musk aromas, and a tropical citrus flavour are worth waiting for. Flowering can take up to 12 weeks as Amnesia Haze is a complex blend of exotic sativas. Original Haze, Southeast Asian, and Jamaican genetics all contribute to this uber-potent cannabis cocktail. THC levels routinely exceed 20%. Rather than a creative buzz, a trippy euphoric experience is to be expected. Feel-good weed. Next-gen autoflowering hybrids race from seed to harvest within 2-3 months, independent of light cycle. The autoflowering elite have not just been engineered to outperform other autos, but traditional photoperiodic cannabis too. That’s why RQS A-bombs are dropping below. Royal Cookies Automatic is easy-bake dessert cannabis. By crossing the delicious Royal Cookies with robust, rapid-flowering ruderalis, the resulting hybrid is capable of speeding from seed to harvest in 8-10 weeks and still hitting 18% THC. Sweet, minty confection will likely lead to couch-locking overindulgence. 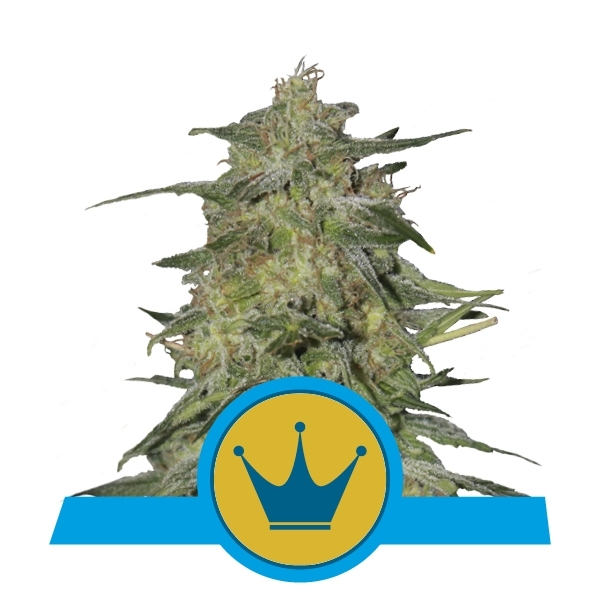 Royal Cookies Automatic is a deluxe-size autoflowering hybrid, so yields can also be very tasty. Drag race to a dank harvest in 8-10 weeks total crop time with Royal Gorilla Automatic. This strain is a maximum-THC mix of Royal Cookies, Royal Gorilla, and ruderalis genetics. Her cultivation stats read like every grower’s wish list. Boasting tremendous hybrid vigour, XL yield potential, and up to 20% THC, a combined head-body effect will keep you grinning and giggling from the couch. Be prepared to be very stoned for quite a while. Amnesia Haze Automatic is a high-performance, sativa-leaning autoflower. Retaining the hallmark cerebral effects of the original and greatly reduced total crop time thanks to the inclusion of ruderalis genetics, this fully automatic ammo is a .50 caliber hybrid packing 18% THC into a 10-12 week lifecycle. Plants are more compact and resilient than her photoperiodic parent. Amnesia Haze Automatic is more forgiving to the beginner grower while still alluring to the connoisseur. 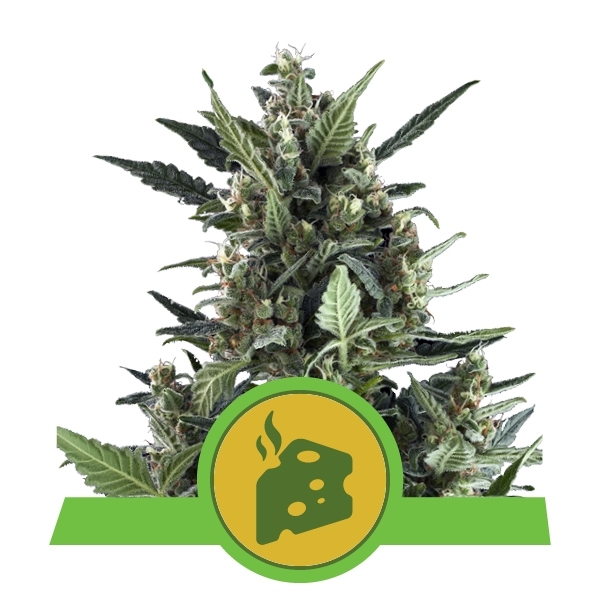 Blue Cheese Automatic is a blend of two bursting-with-flavour auto hybrids, Cheese Automatic and Blueberry Automatic. Not only is the resulting offspring a tasty smoke, but Blue Cheese Automatic is packing 16% THC. This gourmet green can be ready for harvest in 10 weeks post-germination. Expect a combination of physically relaxing and uplifting effects. 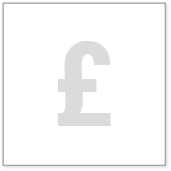 CBD-rich cannabis has risen to prominence and popularised whole plant medicine around the world. By striking a balance between THC and CBD levels, RQS has successfully hybridised genuine medicinal cannabis strains that are second to none. Last, but certainly not least, are the top-tier strains recommended for medical cannabis patients. 1:1 THC:CBD is widely considered the optimal ratio of primary cannabinoids by the medical cannabis community. Royal Highness is an almost perfectly balanced CBD-rich strain. She is a sativa-dominant hybrid, although you could never tell by looking at her in the grow-op. Created by bringing together Dance Hall and Respect, compact, branchy plants will deliver dense nugs with around 14% THC and similar CBD content. 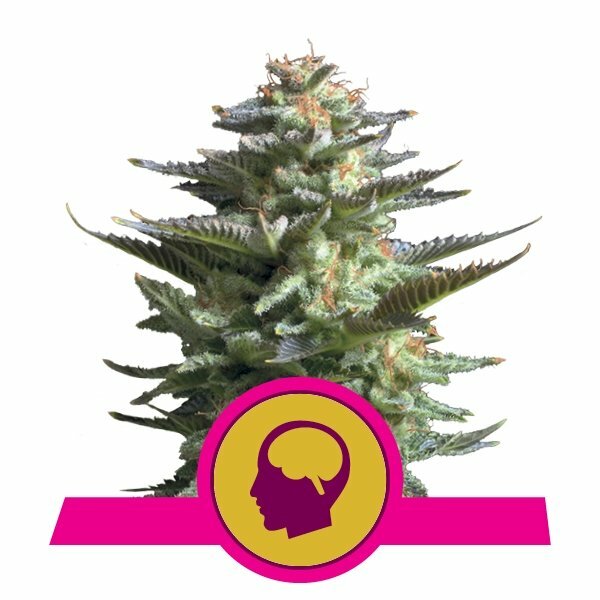 Royal Highnes is daytime medical cannabis with an energetic high. 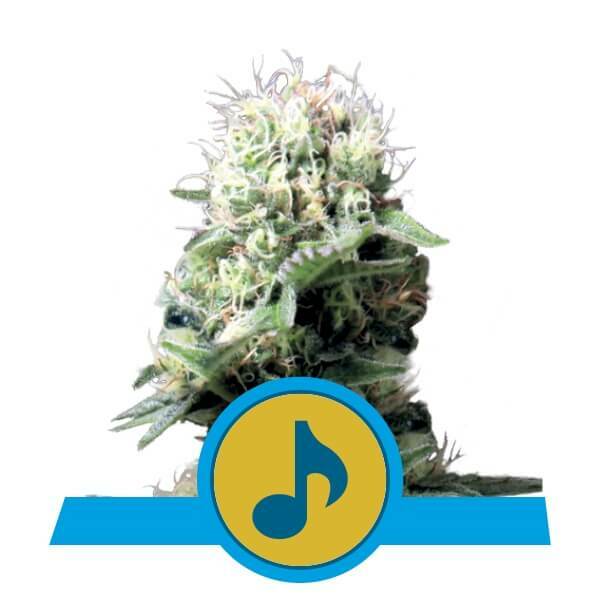 Through a rigorous selective breeding program, RQS successfully hybridised two of the most CBD-rich phenotypes of Dance Hall to bring you Dance World . 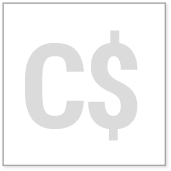 This refined specimen also achieves the optimal 1:1 THC:CBD ratio. Again, these sativa-dominant genetics are not readily identifiable until you smoke the finished product. This sativa in disguise delivers dense 12% THC nugs with comparable CBD content. Dance World inspires an uplifting, mood-boosting effect.